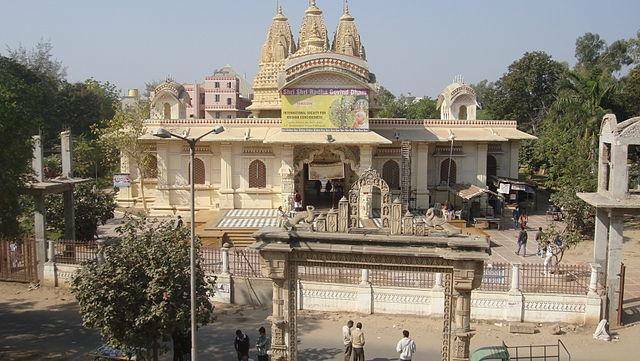 ISKCON Temple at Ahmedabad like most ISKCON temples around the world is a beautiful temple and stands out amongst the temples of Ahmedabad. Also known as Hare Krishna temple, this temple is dedicated to Lord Krishna with his darling beau Radha. Visiting the temple early morning or evening to attend the mass prayers called Kirtans, is an amazing experience. ISKCON temple is a good spot to do meditation as well. ISKCON stands for the International Society for Krishna Consciousness.